If you secretly wish that you could win the lottery so that you could go on a limitless shopping spree, we can totally relate. If there’s one thing that you can never get enough of is clothes, that’s for sure. But in the real world, there are budgets. This means that you have to shop in such a way where you can stretch your wardrobe and not spend a fortune. 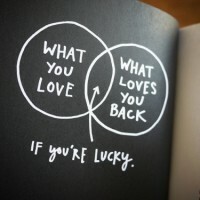 Luckily, there ways that you can do that. All you need is to purchase a few staples. If already own some solid tanks and T-shirts along with a white blouse or two, these 23 things will have you looking just like a fashion plate—without spending a fortune to do it. Jean trends come and go, but one that’s here to stay (at least for a while) are distressed jeans. Just make sure they’re fitted. For the record, you don’t have to buy anyway. You can use scissors or even a razor to cut holes in them. 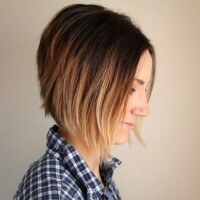 And how do you get the worn look? Throw them into the washing machine and couple of times. Every gal needs a pair of heels. And one that you can wear with pretty much anything are black patent leather ones. You probably already have a ton of graphic tees, but what you may not have realized is all of the different ways that you can wear them: with jeans, leggings, a floral or satin skirt or a business suit. Yep, they are definitely a must-have staple. When it’s cool outside but not quite cold enough for a jacket or coat, a cardigan always comes in handy. They’re really adorable too. 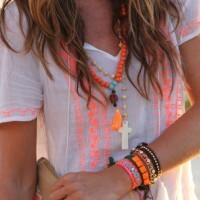 One trend that’s really hot right now is Boho. But even once it passes, you’ll be glad you got a cover up. They’re perfect over a bathing suit, over a T-shirt and jeans or a tank and shorts (especially the itty bitty kind). Although it would be wonderful if we could wear heels 24/7, ask a chiropractor and they’ll tell you that it’s not the best for your spine. So, a couple of days a week, go with some flats instead. They come in the cutest styles and patterns. 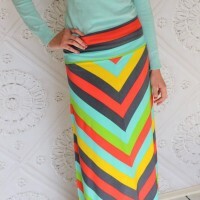 A solid maxi skirt might seem a bit boring (although it honestly depends on what you wear with it), but if you choose to wear one that has a print on it, you’ll be excited to wear it as much as you possibly can. Jean jackets make us smile. That’s because they go with absolutely everything. Literally. There’s a chance that you grew up hearing that every woman needs a “little black dress”. It’s not an urban myth. It’s a fashion fact. Maxi dresses are so ideal. First of all, they show off your best parts while concealing some of the others that you may want to stay hidden. 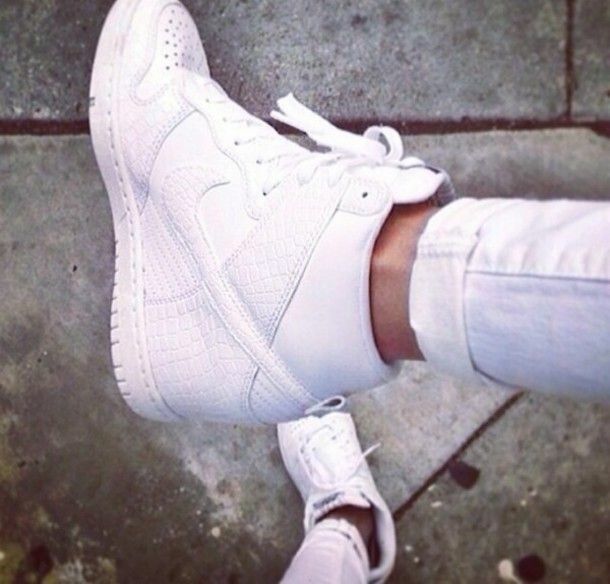 Secondly, you can wear them for a casual or semi-formal occasion. 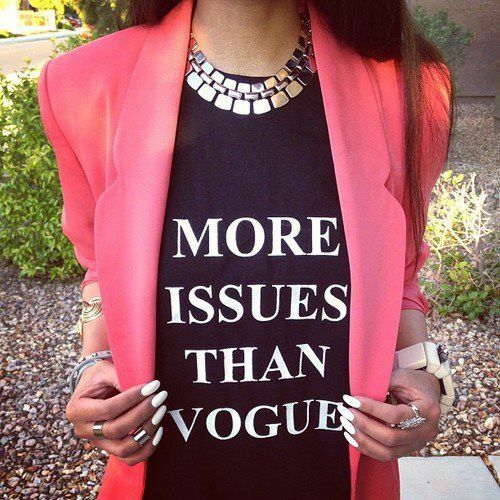 It all depends on how you choose to accessorize. You definitely need an interview suit, if you don’t already have one. Not just for the interview itself but so that you’ll have a suit to wear to work too. 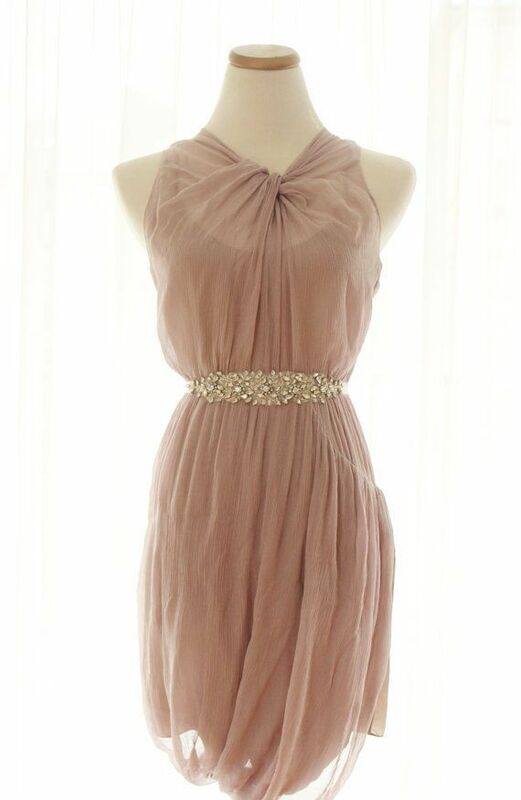 Cocktail dresses are wonderful for weddings, holiday parties or when your significant other tells you to put on something special for a night on the town. 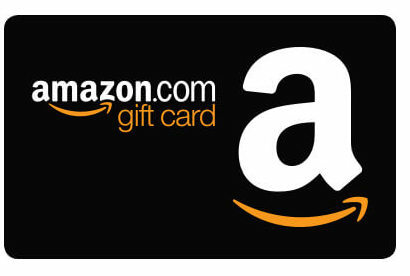 A lot of these other suggestions, you can find at pretty inexpensive prices. If there’s one thing that you should give yourself permission to splurge, it’s this. If you’re not big on sneakers, at least consider getting a pair of wedge ones. They will add a few inches to your height and they go with just about everything from jeans to flare skirts. 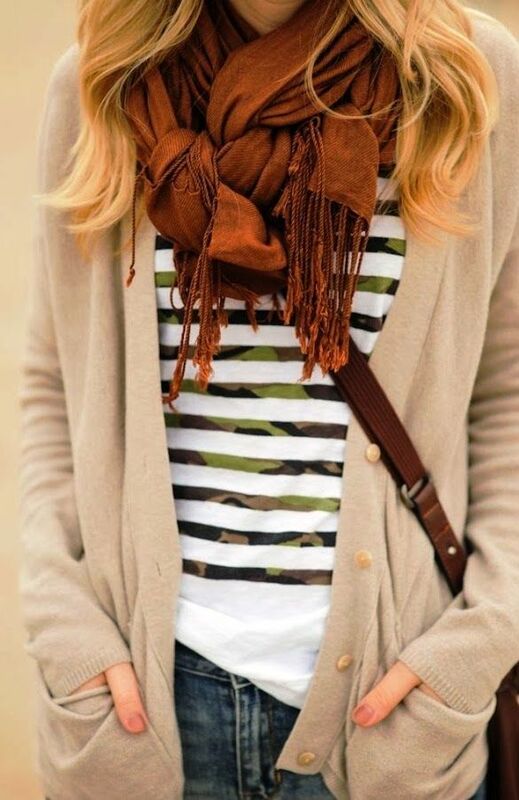 During the fall and winter seasons, scarves are essential. Infinity scarves are great because you don’t have to spend a lot of time figuring out how to wear them. 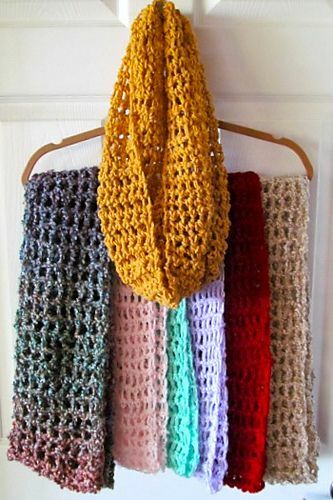 Just wrap them (once or twice) around your neck and head out into the cool air. 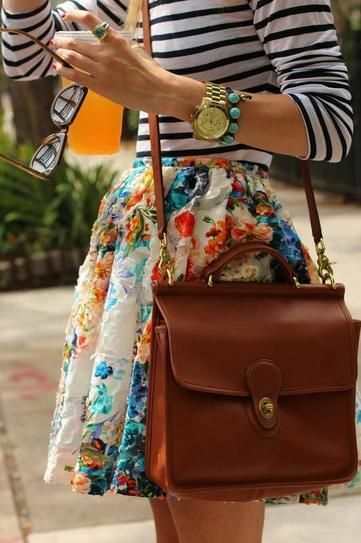 Floral skirts are to be cherished. With a solid tank or a stripped shirt, it’s makes a woman look oh so lovely. If you’re planning a summer vacation and you’re wondering what to pack, get some summer rompers. They’re great for a stroll on the beach, dinner at a restaurant or anything else you might have in mind. Accessories are what take an outfit from “that’s nice” to “that’s amazing”! 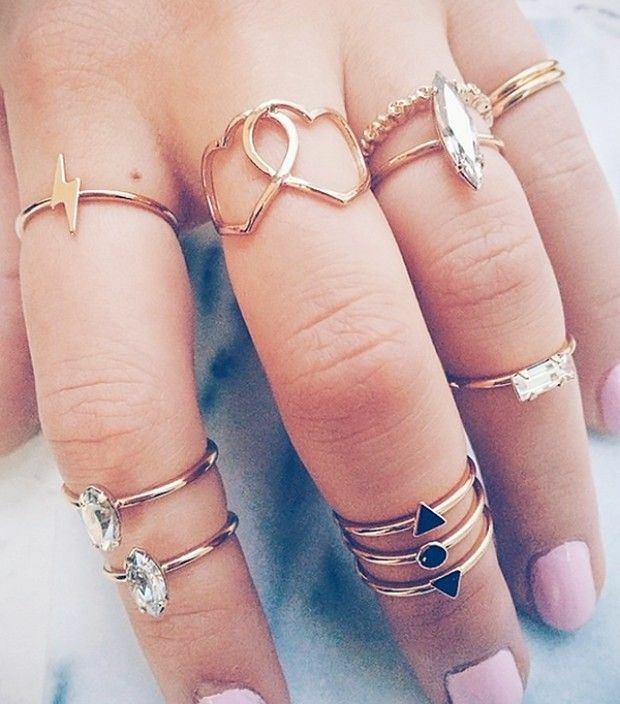 Midi-rings are one of our favorite accessories because they are one of the best ways to adorn yourself. Plus, you can find them in pretty much any store that sells jewelry. Not only that but the costume ones are just about as stunning as ones made out of precious metals and gemstones. 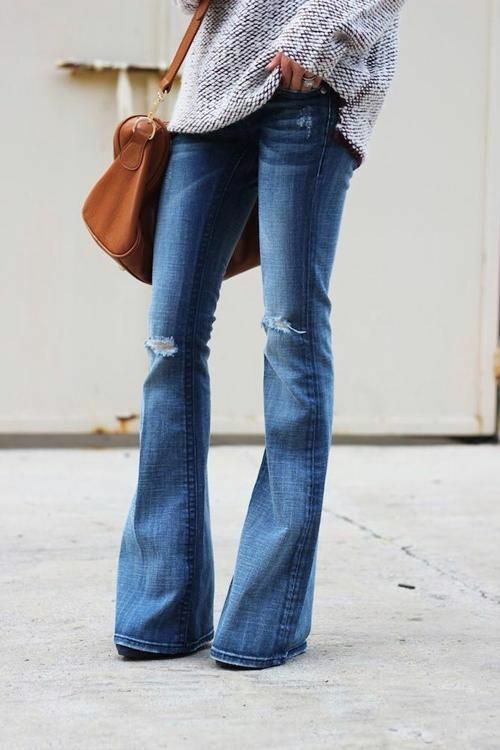 Flare jeans are a popular look right now. 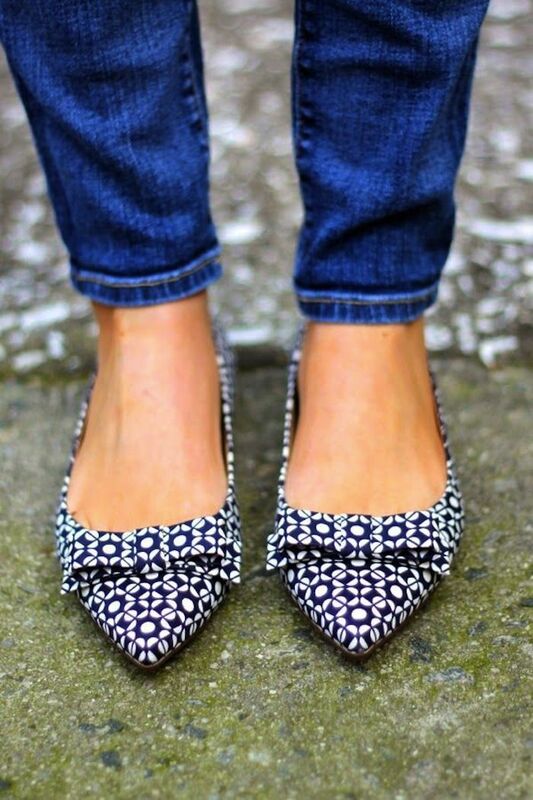 What makes them a must-have staple is the fact that they work so well with every body type. And who doesn’t want an article of clothing that is able to pull that off? Rider boots go well with jeans. But you know what? They also look exquisite with skirts, tunics and shorts too. Every woman needs a purse. 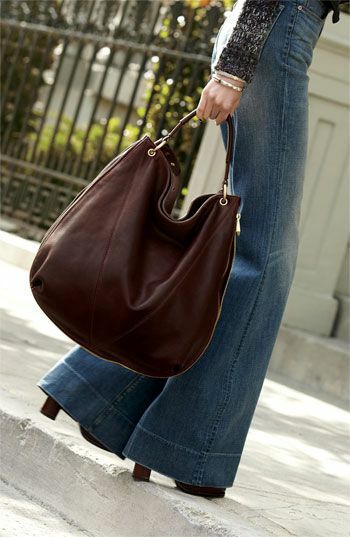 If you can’t afford to get several of them, start off with a leather hobo bag. It goes with so many things and will last for years (and years) to come. It’s a trend, but it’s a fun one. 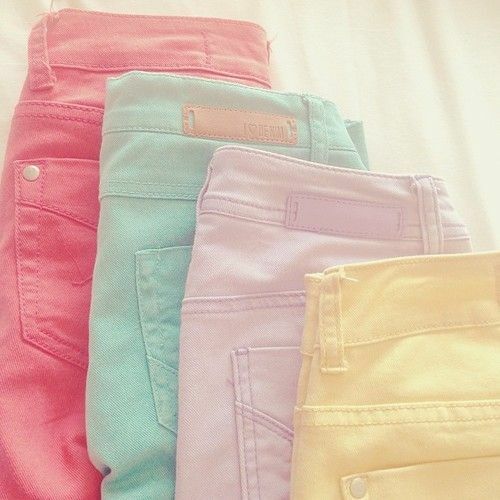 Colored jeans help to add a pop of color to your blouses and graphic T-shirts. 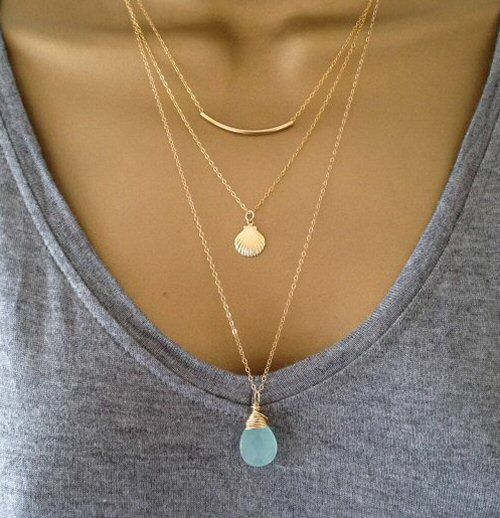 Another jewelry must-have is a set of layered necklaces. You might think “I already own some, so I’ll just layer them.” Eh. It’s actually better to purchase some that are made to layer. 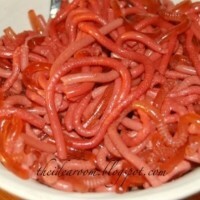 That way, they won’t get all tangled up on your neck. Whether you’re having a bad hair day or you want to add some more style to your outfit, a hat will do it. Make sure you own no less than two.